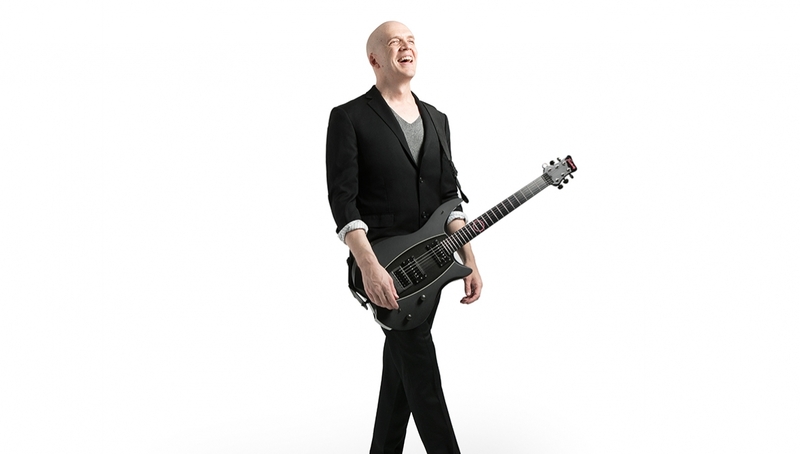 Canadian heavy music artist, Devin Townsend has recently announced the release of his forthcoming album Empath. 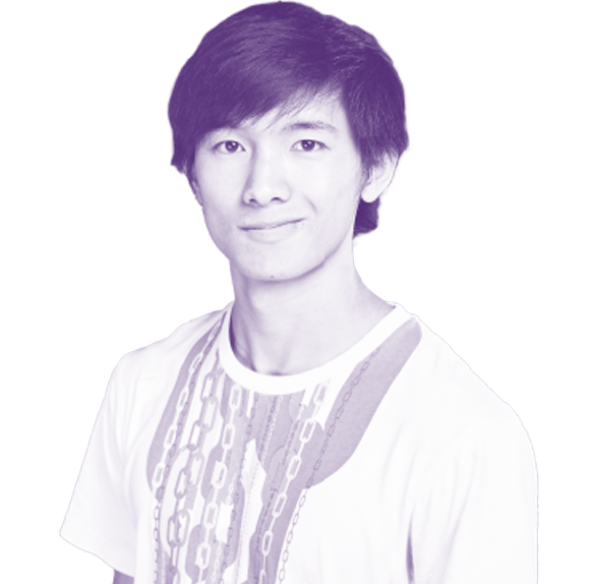 He’ll be performing in our main space as part of his Empath Europe – Volume 1 tour. The night will see support from HAKEN. Empath came together through a series of documentary episodes as phone conversations during the course of the album’s recording. After a year of intensive recording, mixing, and reflection, Devin has decided where he wants to take the next level of his career as a live performer. Empath is due for release on 29 March.